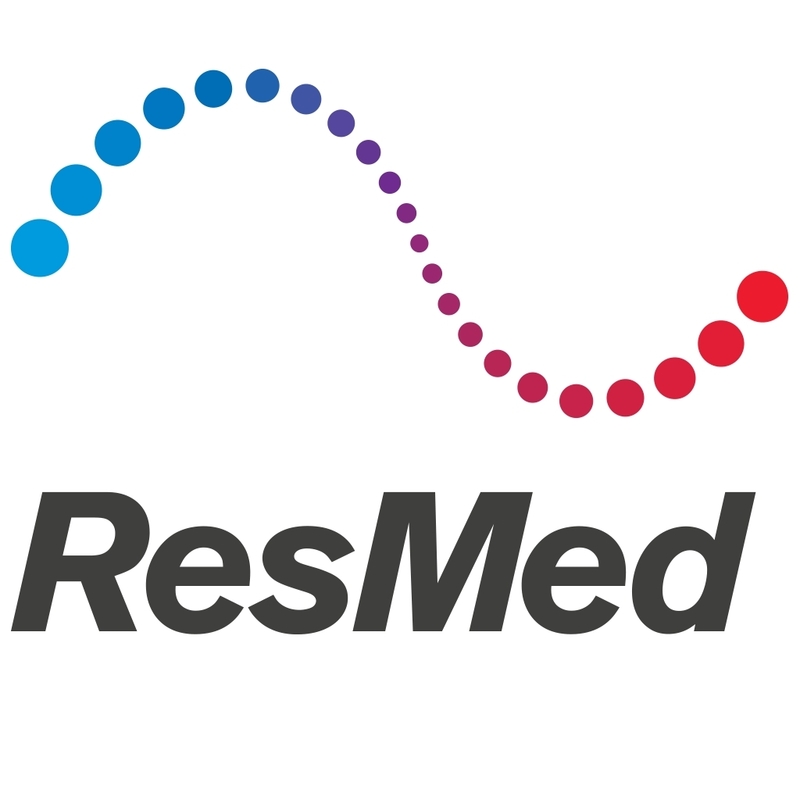 Leader in cloud-connected medical devices and out-of-hospital software-as-a-service (SaaS) business solutions, ResMed, has completed its acquisition of Propeller Health, a digital therapeutics company providing connected health solutions for people living with chronic obstructive pulmonary disease (COPD) and asthma. The deal was said to have cost RedMed $225 million, but despite the completion of the acquisition, Propeller will continue to operate as a standalone business out of its Madison, Wisc., and San Francisco offices, working with leading pharmaceutical partners and other healthcare organizations to provide digital therapeutics and actionable insights to people who use inhalers, helping improve their medication adherence, increase their number of symptom-free days, and reduce emergency room visits. Propeller will operate within ResMed’s Respiratory Care portfolio; Propeller CEO David Van Sickle remains in his role, reporting to ResMed Respiratory Care President Richie McHale. As ResMed first reported on December 3, 2018, the addition of Propeller’s business is expected to have a dilutive impact on ResMed’s non-GAAP earnings per share in the range of $0.01 to $0.02 per quarter during the remainder of Fiscal Year 2019.